We have been appointed by Blackburn-based Pets Choice to provide PR services across its diverse brand portfolio. 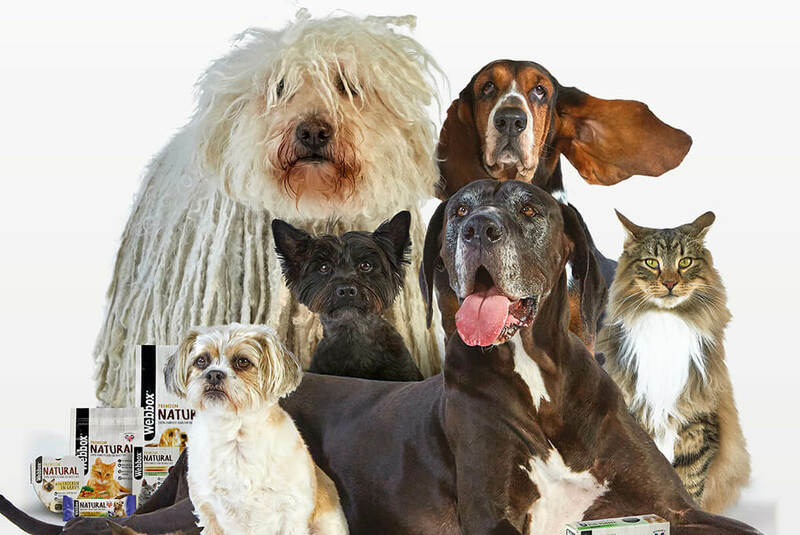 Established in 1881, Pets Choice incorporates a number of brands including Webbox, TastyBone, Meatiful, Spike’s World and Feathers and Beaky and is fully ISO 9001 accredited for the manufacture and distribution of pet food. We will provide a comprehensive press office function, comprising proactive and reactive activity for its brands and a comprehensive media relations programme across pet trade, local, regional and consumer titles. Our first major project will be to promote Pets Choice’s sponsorship of The Mirror’s Animal Hero Awards, taking place in London in September. Alex Hamilton, head of PR & social at One, added: “We’re underway with a comprehensive integrated Webbox Naturals campaign for Pets Choice so we’re really pleased to have secured further work on the back of the project.